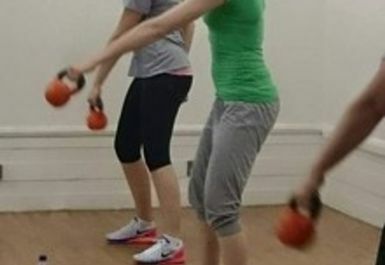 Kettlercise is the most effective Kettlebell fat burning workout. 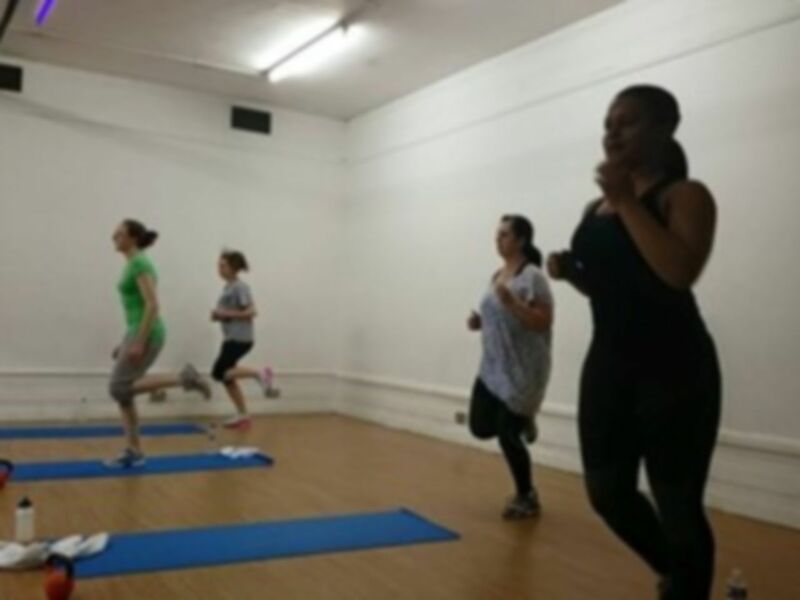 It is designed to shape and sculpt your body, encouraging rapid fat loss and a lean toned physique. 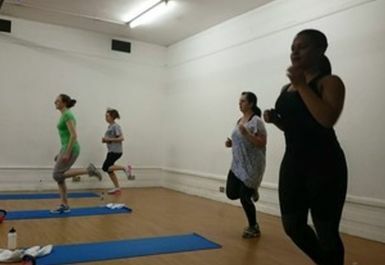 BristolOne Fitness specialises in these classes. 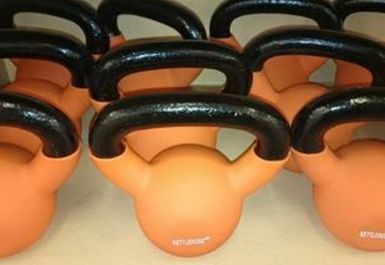 Whatever your motivation to workout, you will be pushed to your limits and see the results you want from Kettlercise. Situated close to the A38. The closest train station is Bristol Temple Meads.